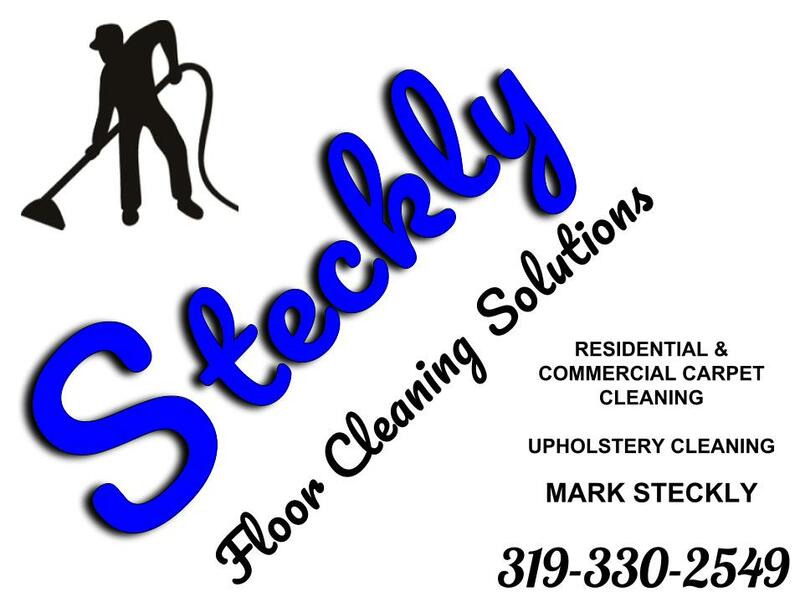 Steckly Floor Cleaning Solutions LLC is a carpet and upholstery cleaning business located in Williamsburg Iowa. The company is owned and operated by Mark Steckly. I specialize in residential and commercial carpet cleaning as well as upholstery cleaning.